WeedGear tracks the latest trends and technologies in the legal cannabis industry, regularly posting product reviews, articles, and information so marijuana consumers can stay tuned into the culture and make good buying choices. 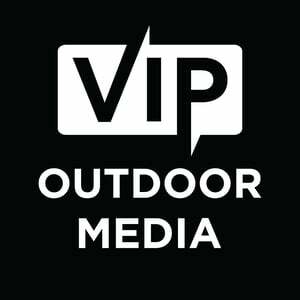 VIP Outdoor Media, San Diego’s leading out-of-home advertising firm, collaborates with local and national businesses to create the market’s most distinctive and unique media fabrication. VIP has over 100 Pedicabs and various other transportation options available for cannabis industry marketing. 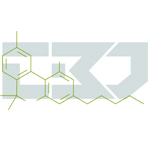 CannabisBD (AKA Cannabis Business Development) is a full service cannabis marketing firm, specializing in the marketing of cannabis products and services. CBD is comprised of the top marketing experts in each field, working collectively to provide you with the best possible marketing solutions, products, campaigns, creative design, customer service and results, all of the the best price.